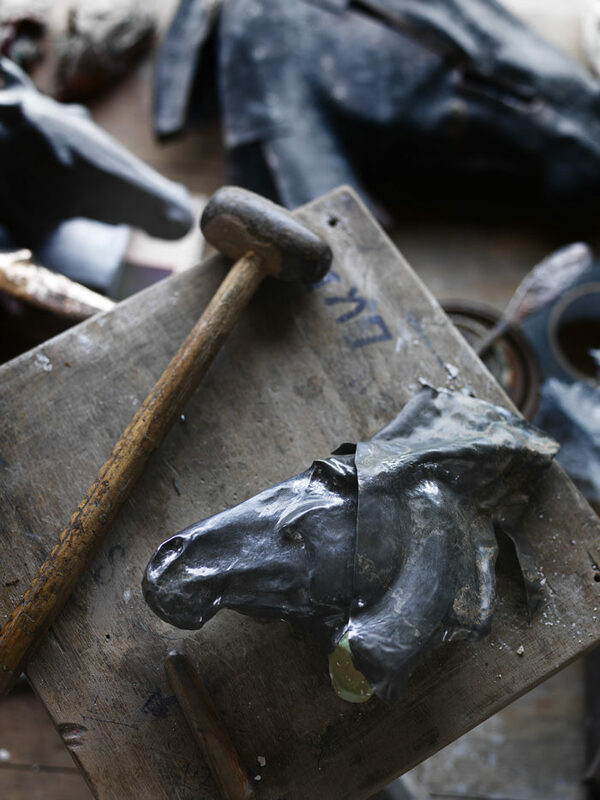 in conjunction with Sladmore Contemporary. 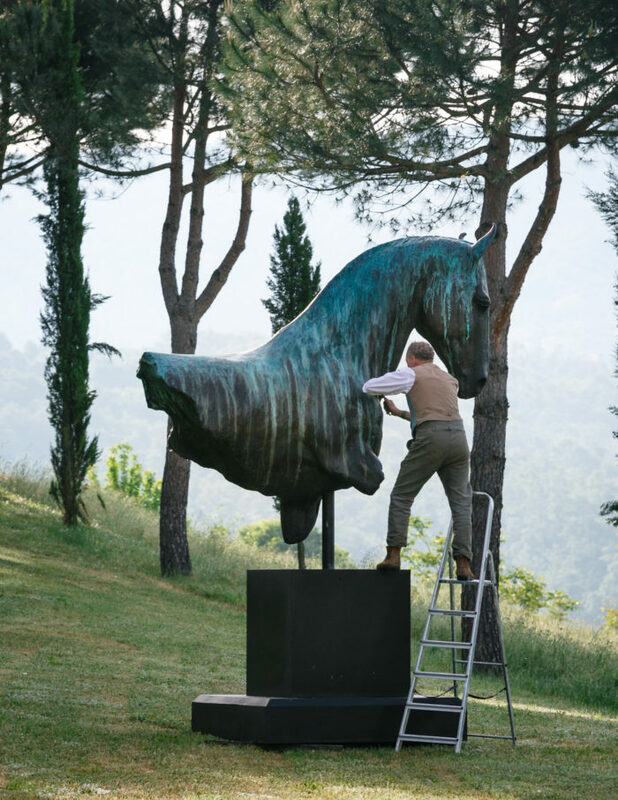 The Sladmore presents two artists both of whom have drawn inspiration from visits to the Elgin Marbles at the British Museum in London – Auguste Rodin and Nic Fiddian Green. 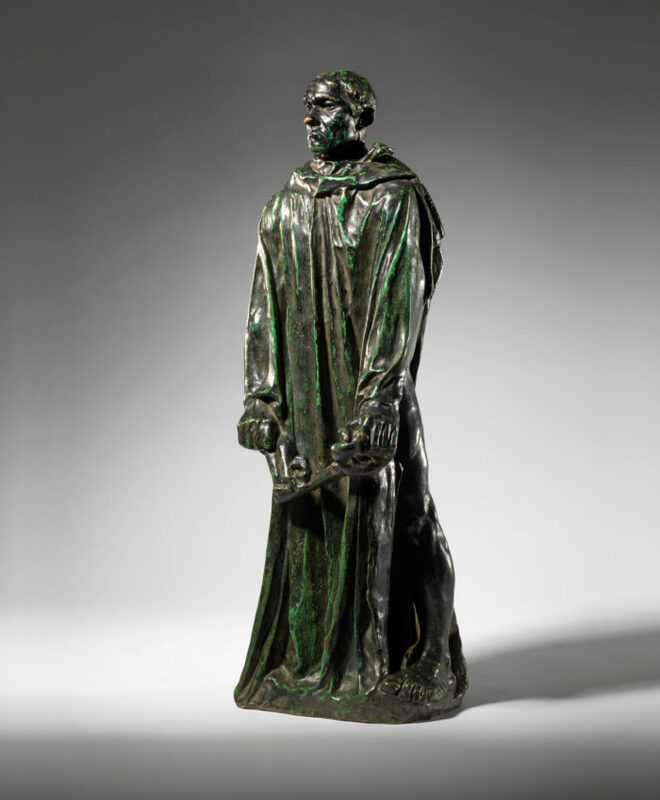 This unique exhibition will allow the visitor to see how one source can inspire two sculptors, separated by over a century. 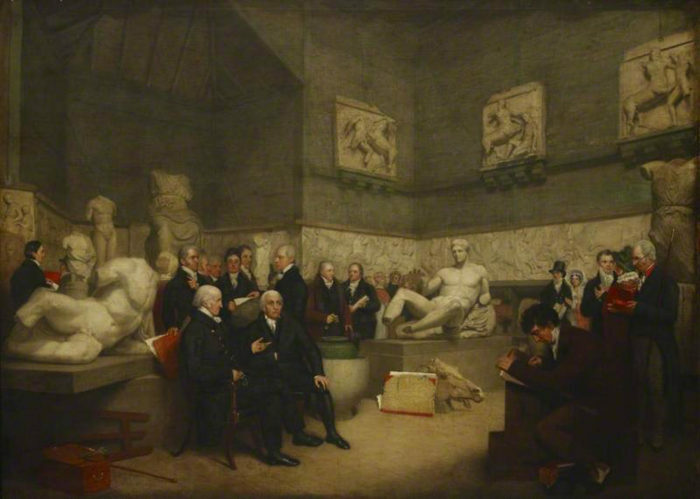 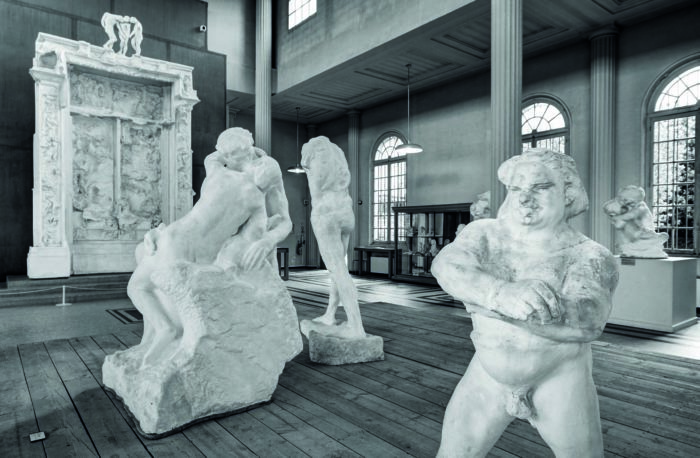 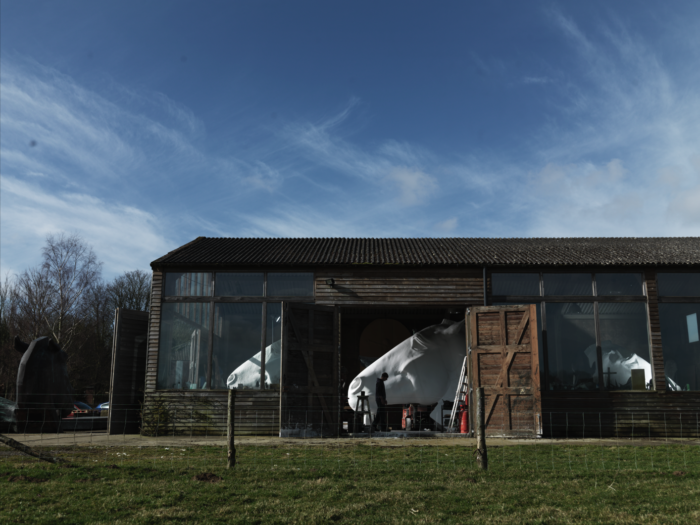 Since their installation in 1817, despite contention over the location, many artists have been inspired by the Elgin or Parthenon marbles in their own work. 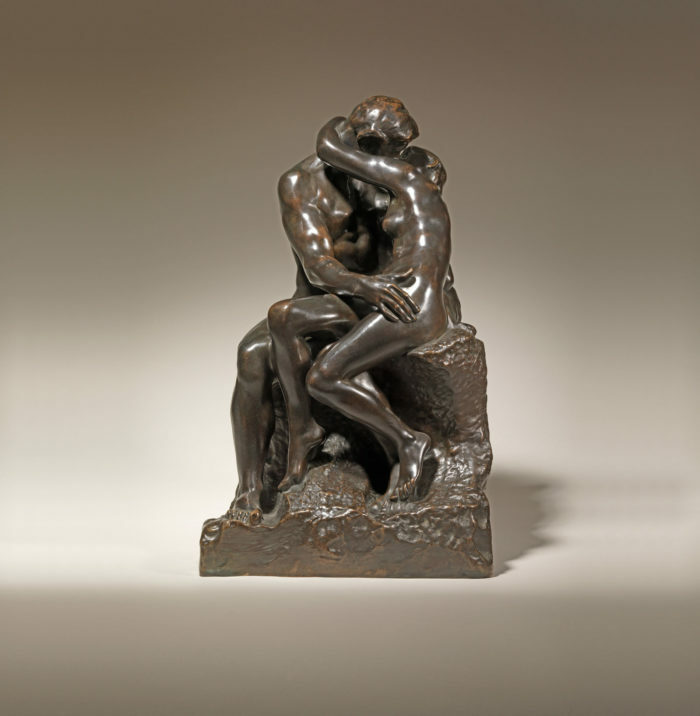 They are the work of the ancient Greek sculptor Pheidias of whom in 1911 Rodin said ‘No artist will ever surpass Pheidias… The greatest of sculptors, who appeared at the time when the entire human dream could be contained in the pediment of a temple, will never be equalled’. 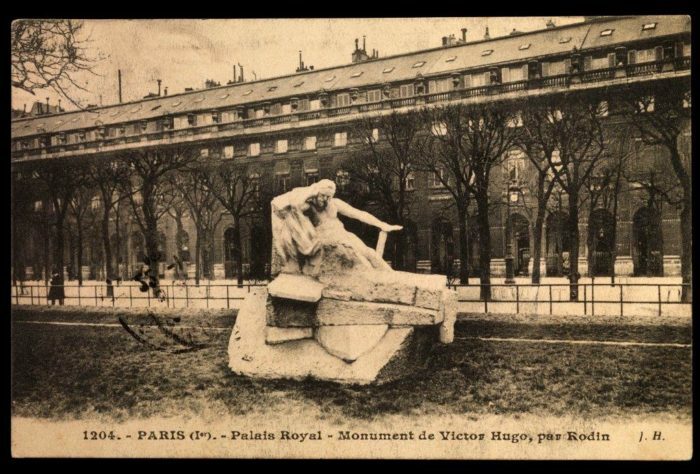 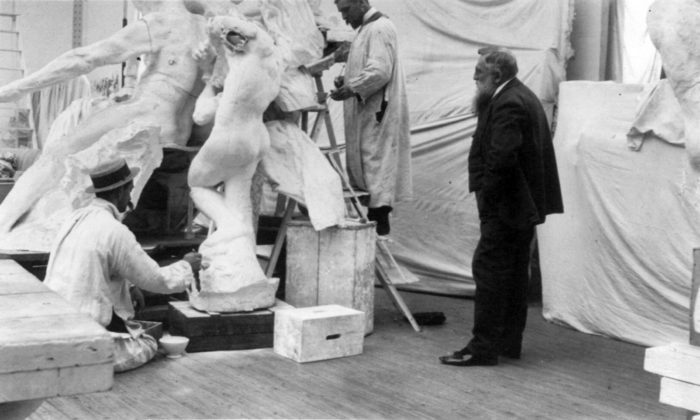 In 1881 Auguste Rodin travelled to London where he visited the British Museum for the first time and saw the Marbles. 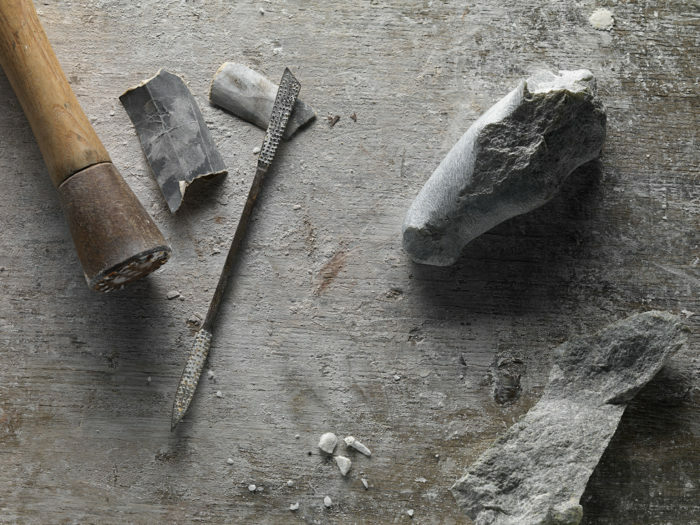 Like many archaeological ruins, they were fragmented, as they had weathered over centuries. 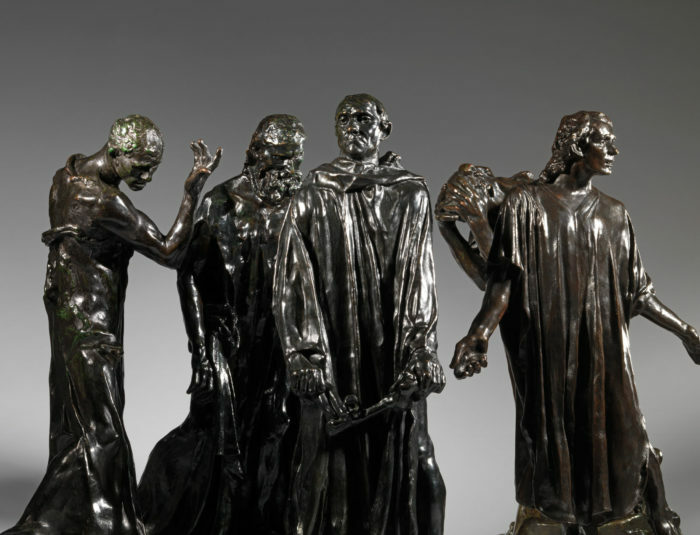 Rodin was inspired by this fragmentation to create ‘finished sculptures’ which were in fact missing not just limbs but sometimes heads as well and in so doing he created his own language of sculpture. 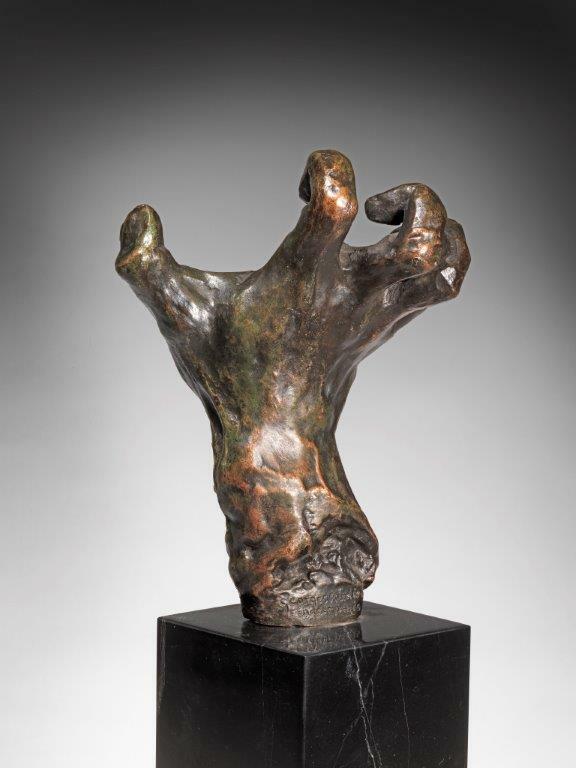 This in turn became a universal new language in modern sculpture, inspiring his own contemporaries and subsequent generations. 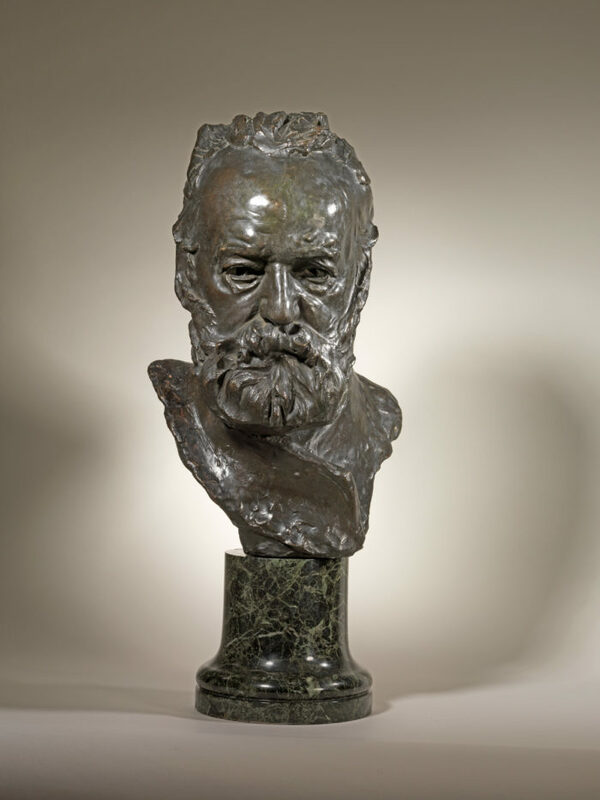 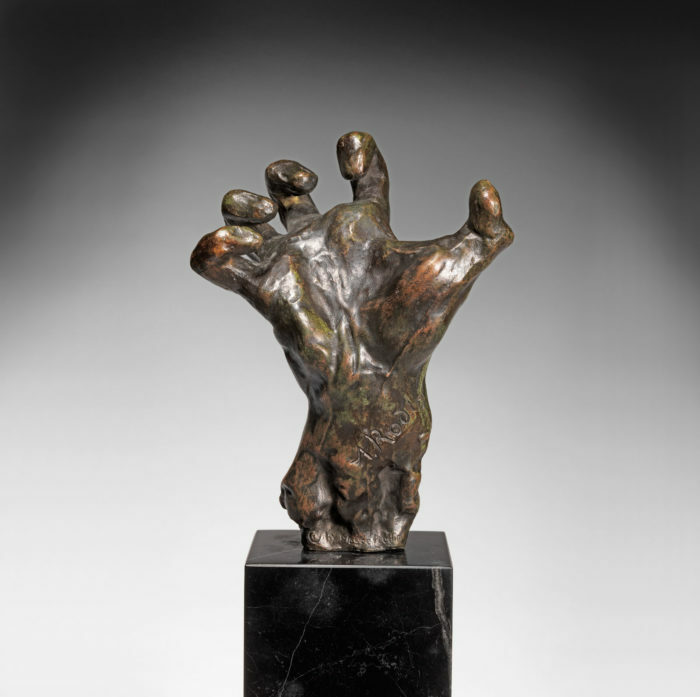 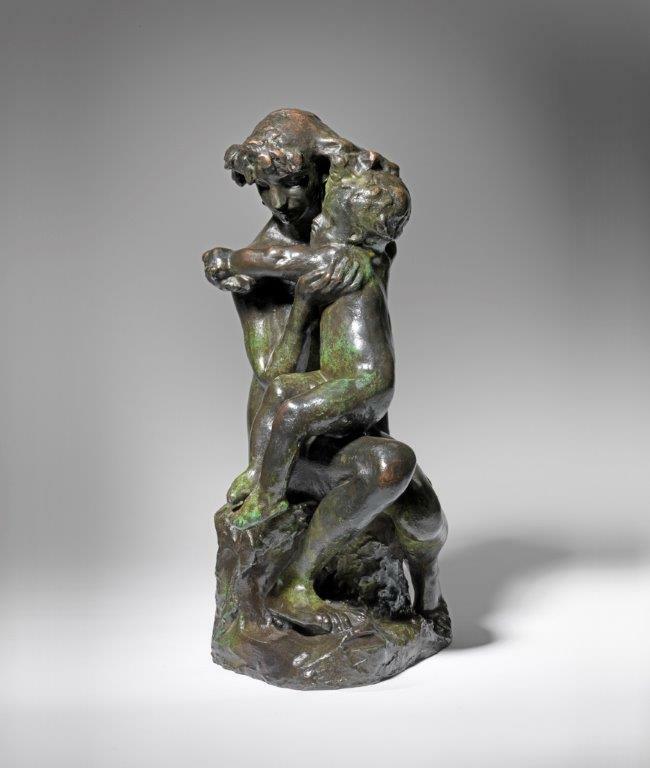 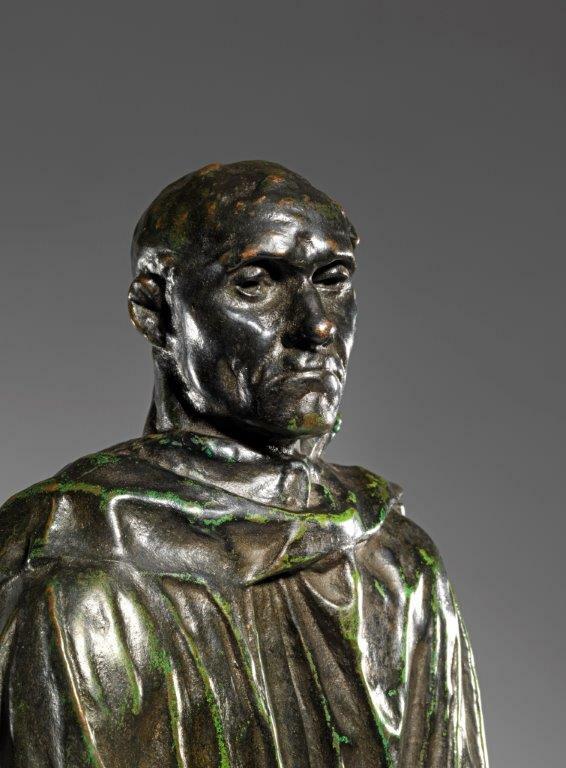 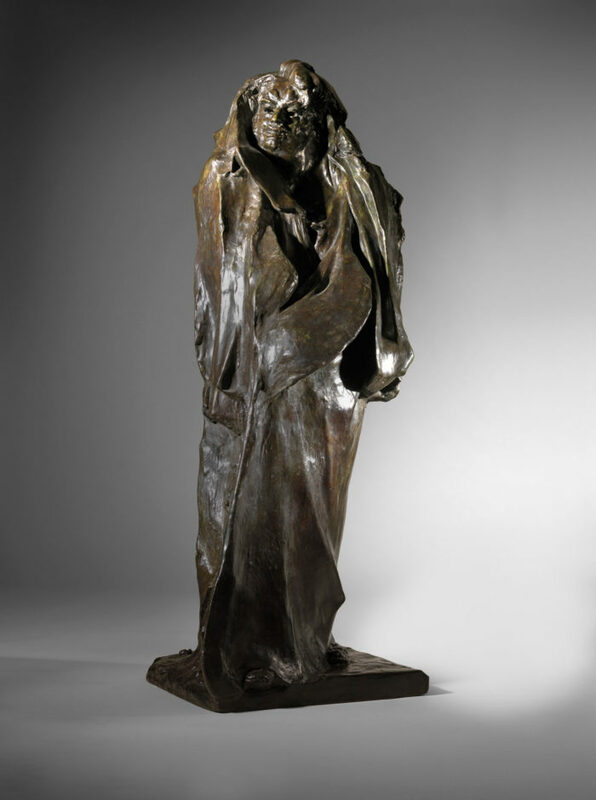 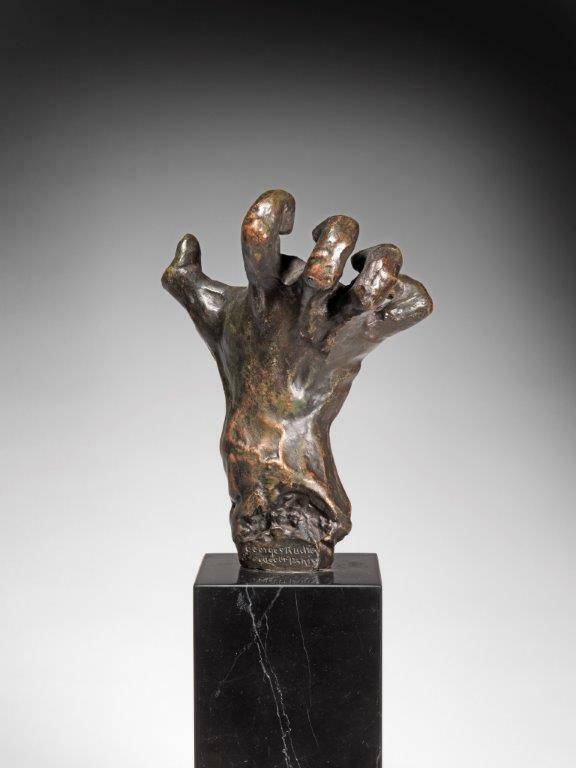 This in turn led Rodin to the development of the technique known as assemblage – where he used previous fragments to form yet more original works. 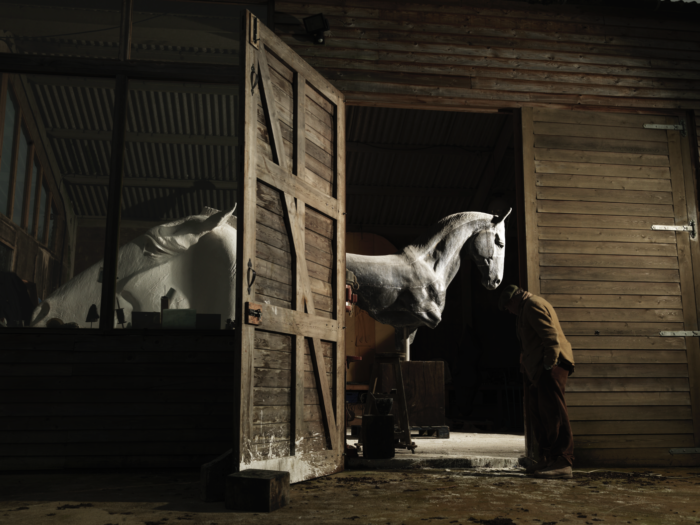 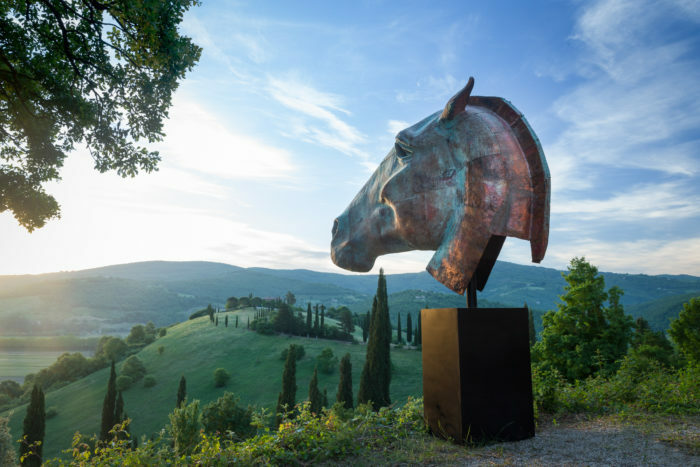 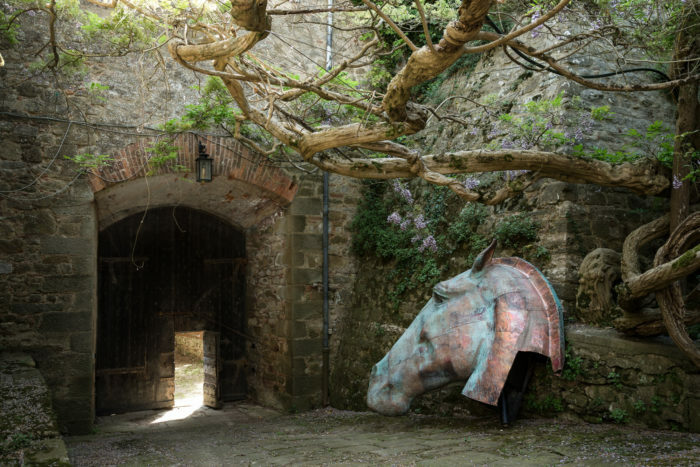 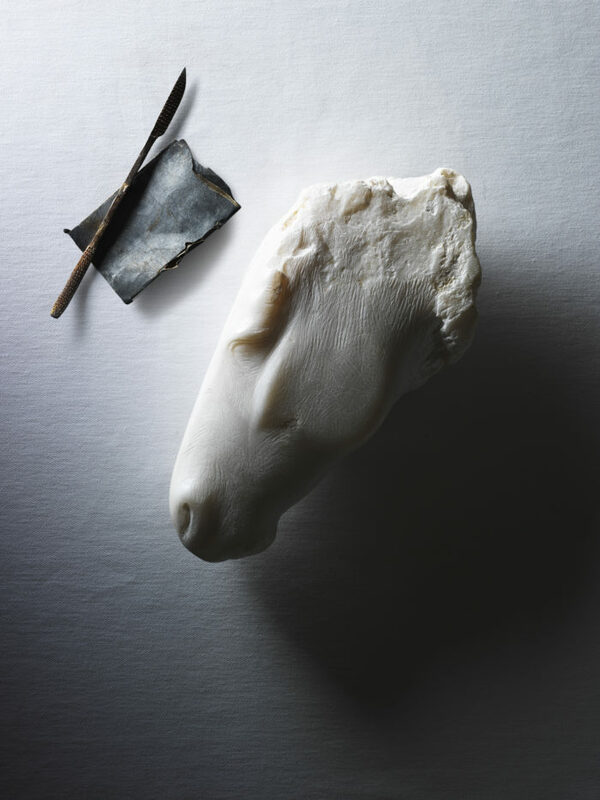 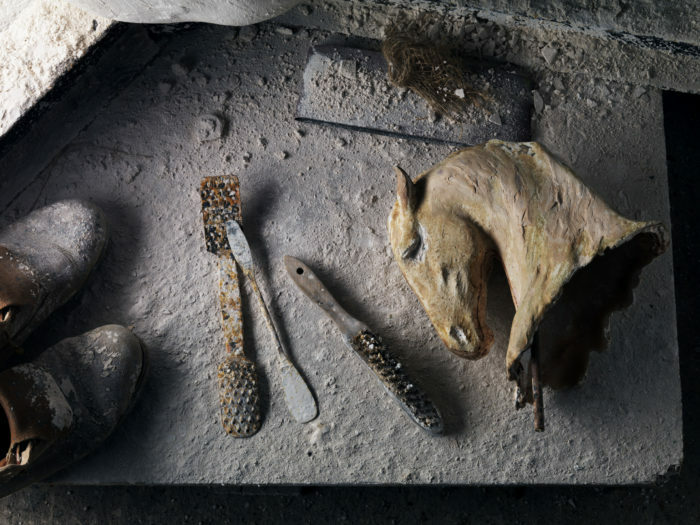 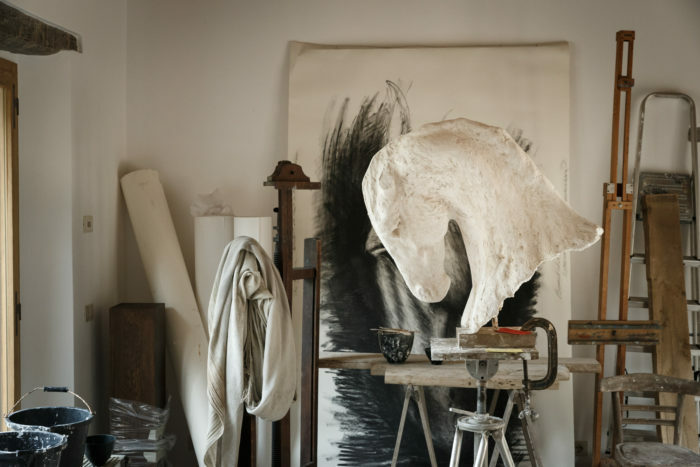 This exhibition comprises both specially created work as well as a cast of the very first sculpture of a horse’s head which Nic made immediately after his first visit. 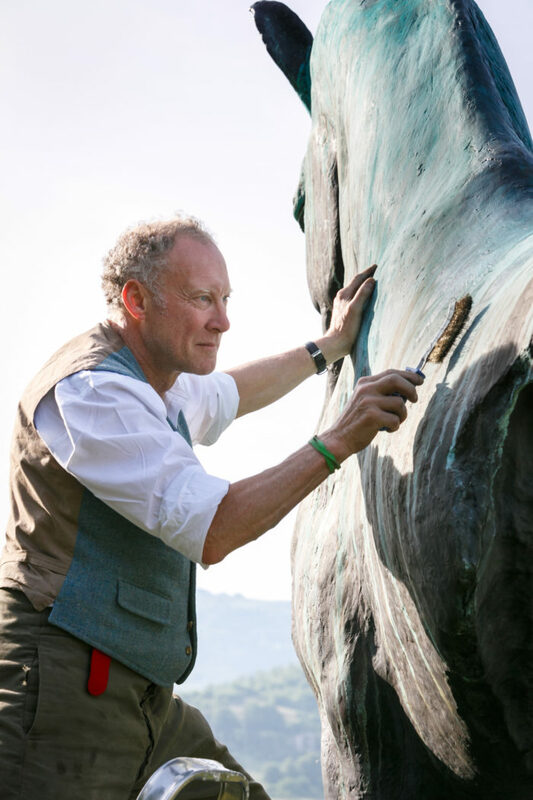 Fiddian Green’s monumental works today famously stand across the world from Marble Arch, London to Taikoo Place, Hong Kong. 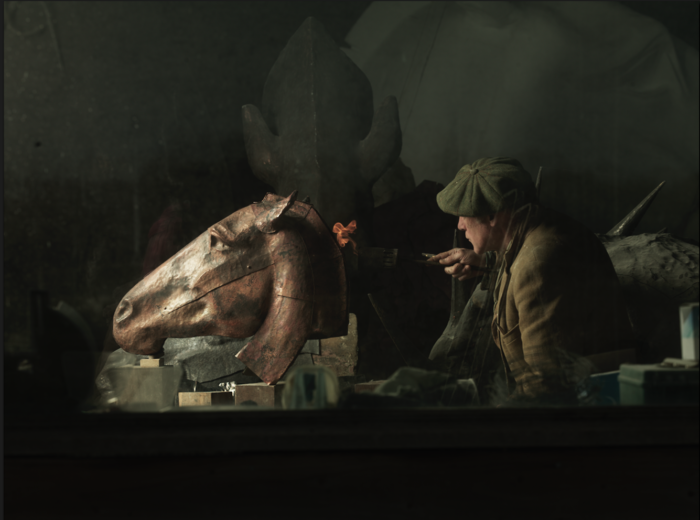 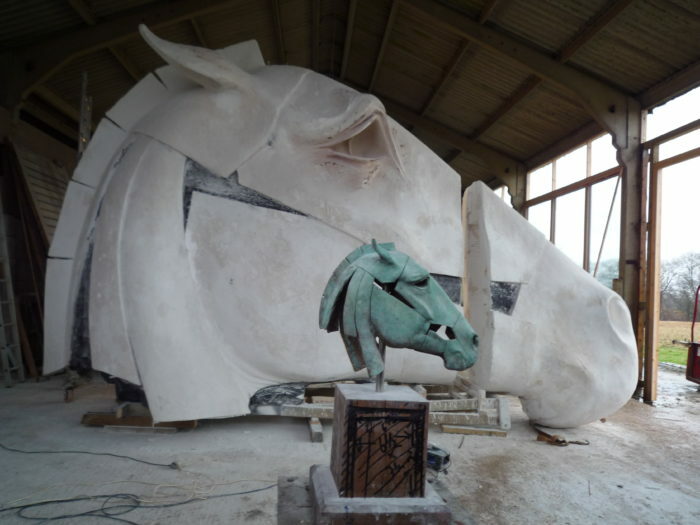 The exhibition will include twelve classic works by Rodin (the Kiss, Balzac, Burghers of Calais) alongside a dozen Greek horse heads by Nic Fiddian Green from maquette to monumental, alongside a plaster of the Parthenon Frieze by John Henning, British 1771-1851, modelled in 1820.